ShareCity is an ongoing research project into sustainable food economies in cities globally. Their website acts as a great educational resource on the subject of food sharing and also contains a global database of food sharing initiatives. 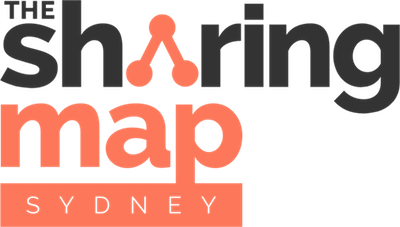 The city of Sydney has at least 100 food sharing initiatives listed on their database.